We offer a full line of retail brands and products from 2.5lb bulk bags to 10oz gourmet pouches, and a full line of bulk whole bean options. Whether using our brands or your Private label, our team will tailor a program and brand to assure success – increasing customer traffic, retention, and satisfaction while growing revenue. 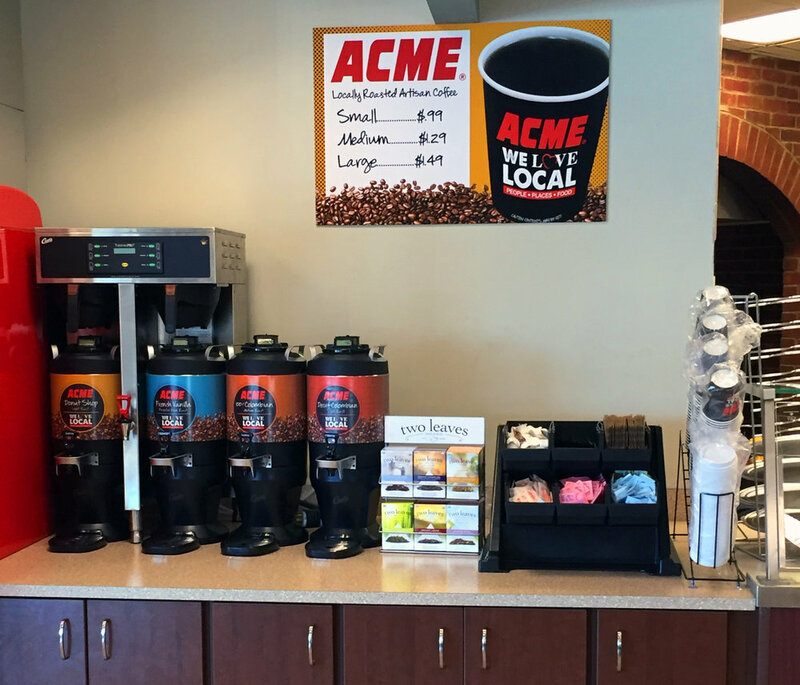 When it comes to self service coffee stations, nobody can compare to GLOBAL BLENDS. We provide the optimal solution taking into account cost, space limitations, volume and preference. Consulting with your team, we customize an appropriate Service Plan to meet the needs of both your customers and employees. We are confident that you will be impressed with the fresh ideas and innovative concepts presented.